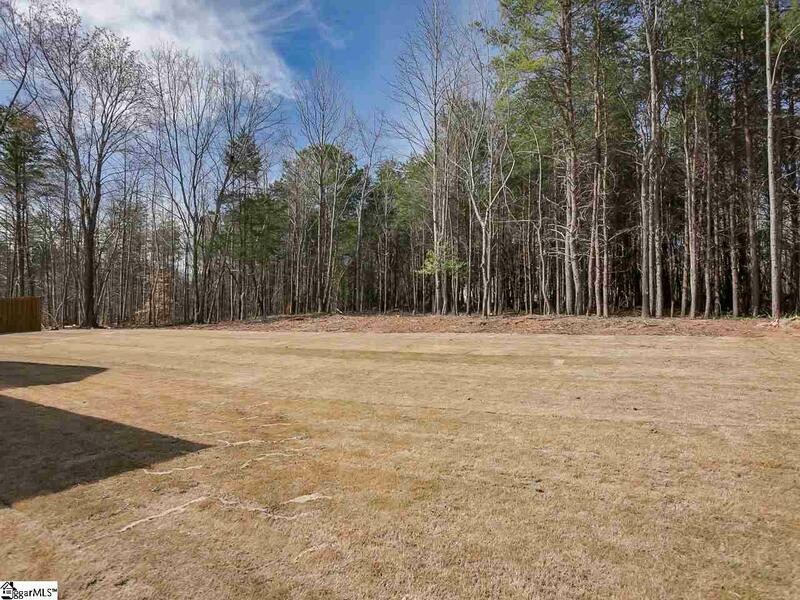 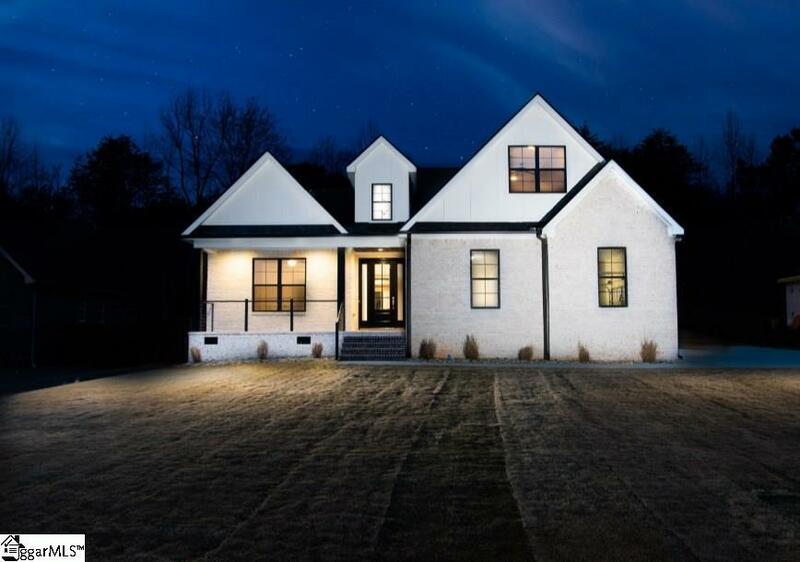 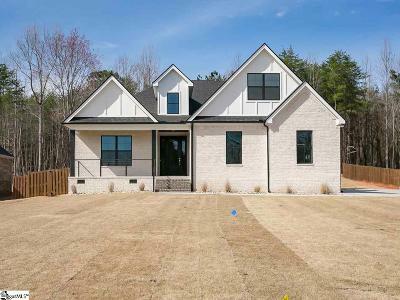 New 4 bedroom luxury home( PLUS LARGE BONUS RM ) on a nice 1 acre lot , situated on a quiet street just minutes from shopping and downtown Greenville. 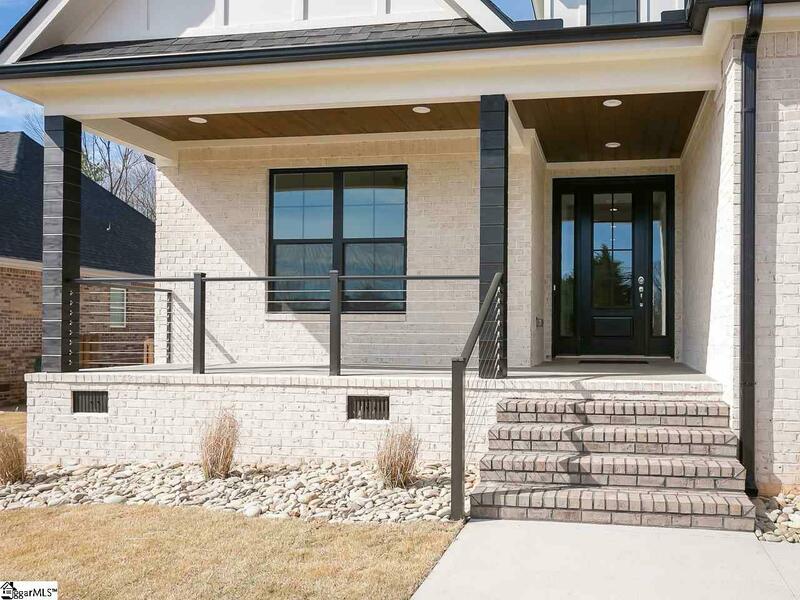 With (aprox )4500 square feet under roof including an over sized 3 CAR GARAGE and (Approx)500 square feet of covered porches and patios, you will find ample room to suit your lifestyle. 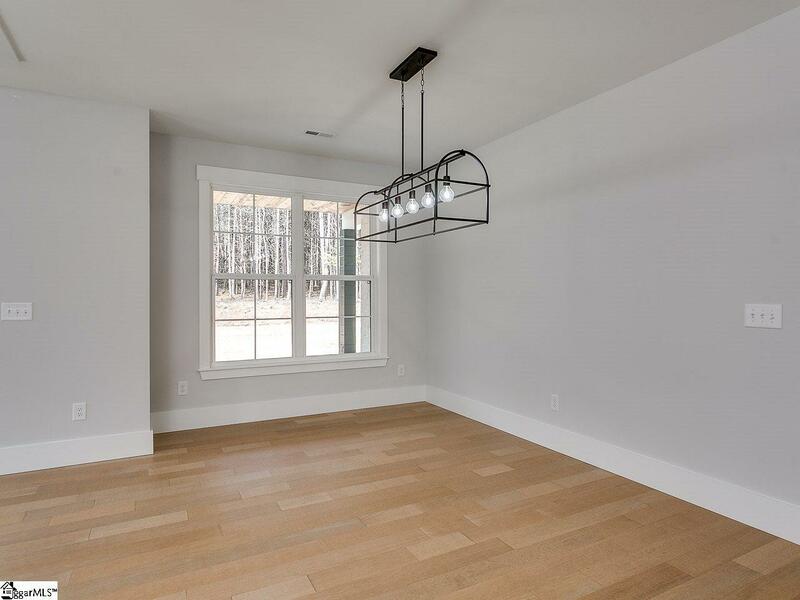 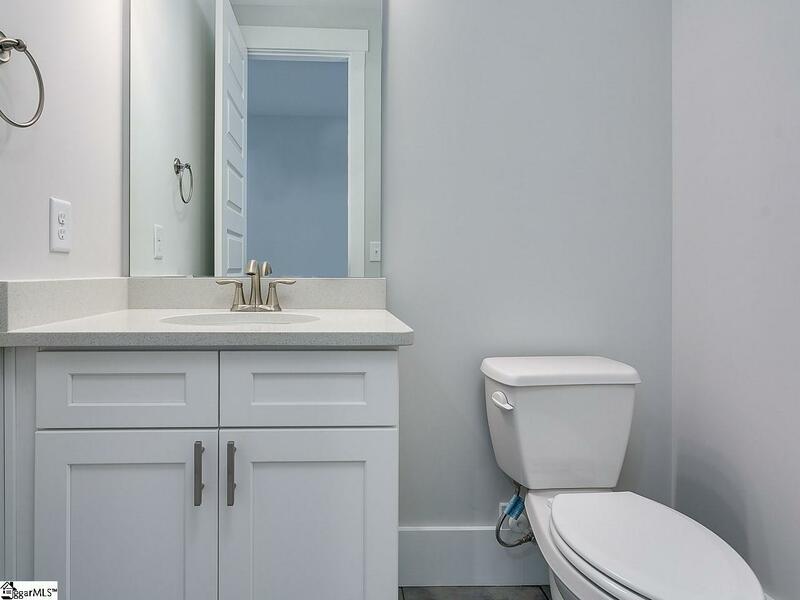 Built by local custom builder this open floor plan offers a 3 Bedrooms on MAIN LEVEL , and a BONUS ROOM & another bedroom on second level . 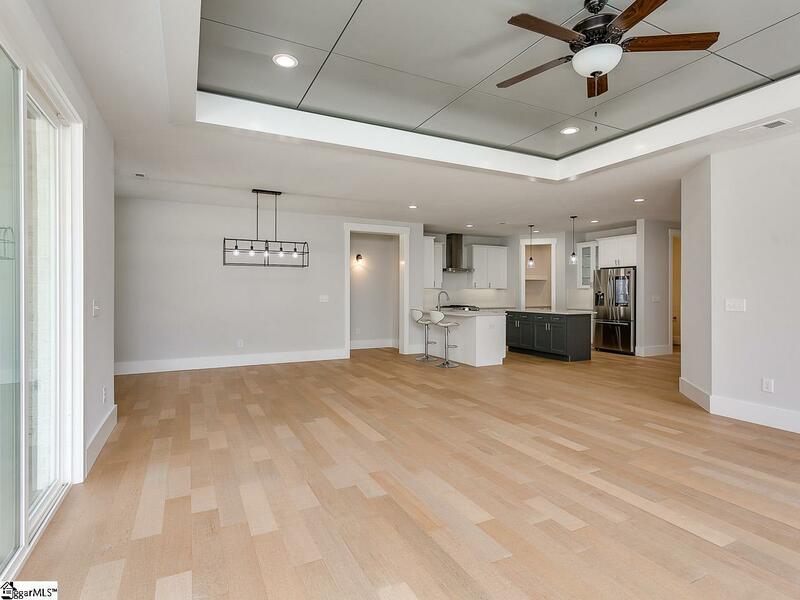 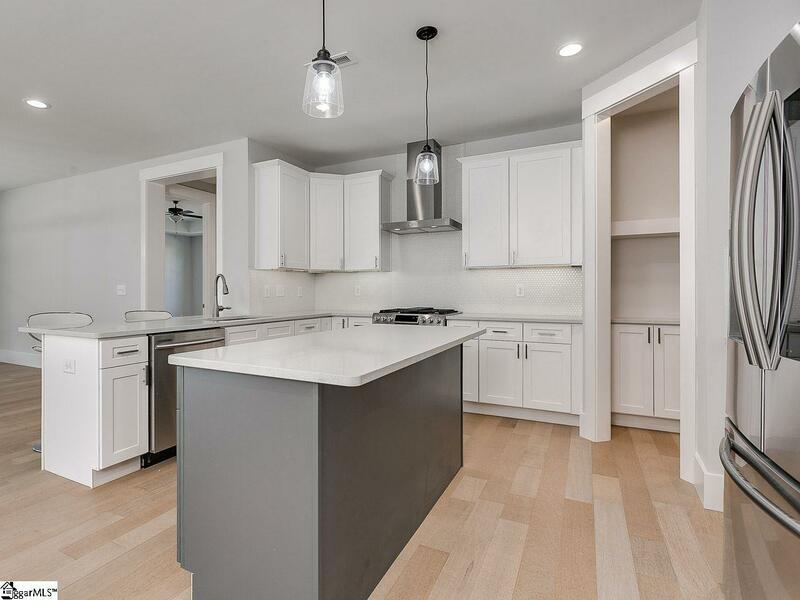 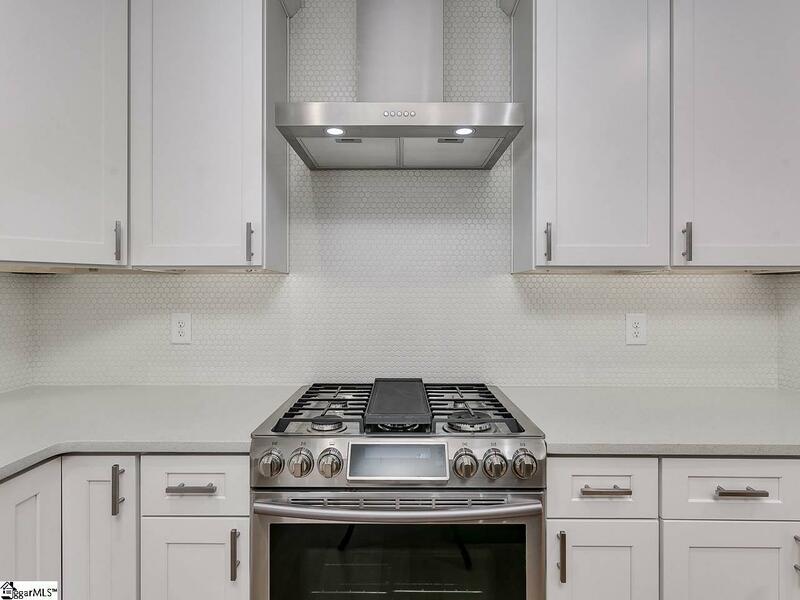 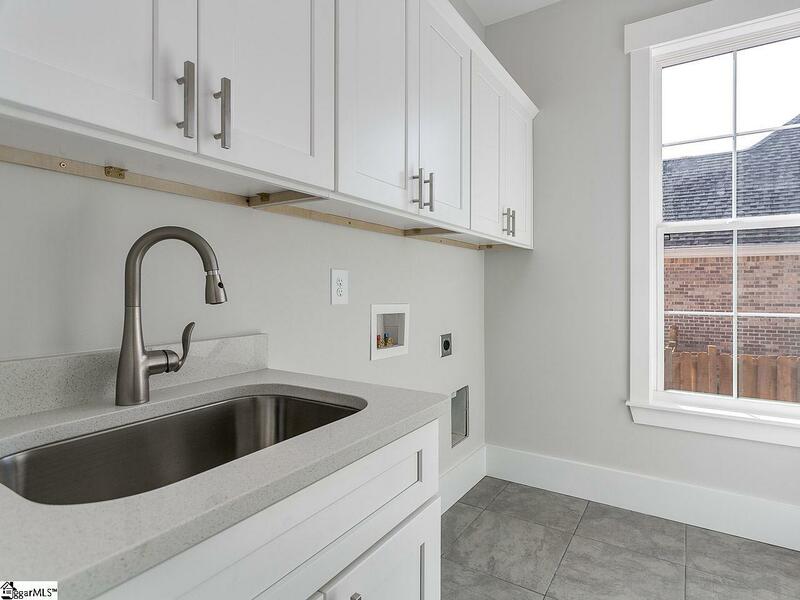 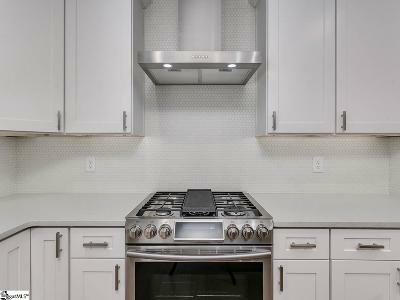 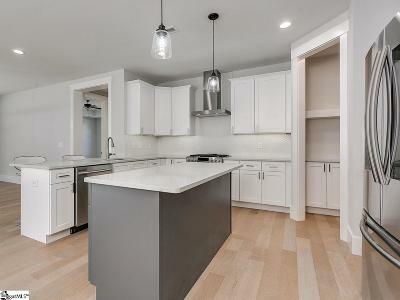 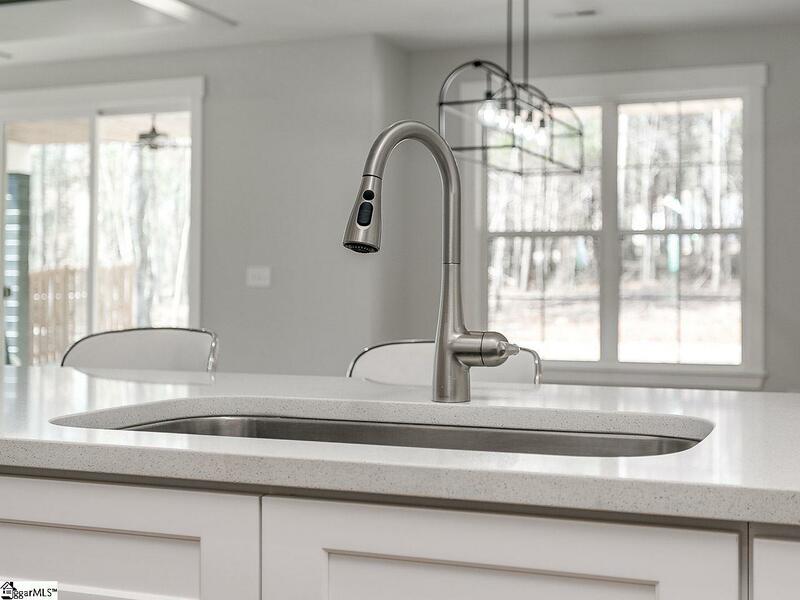 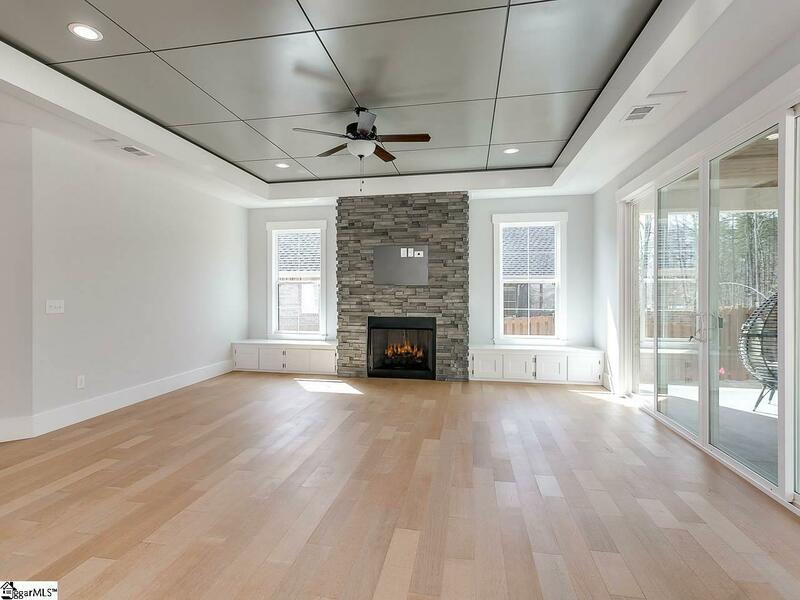 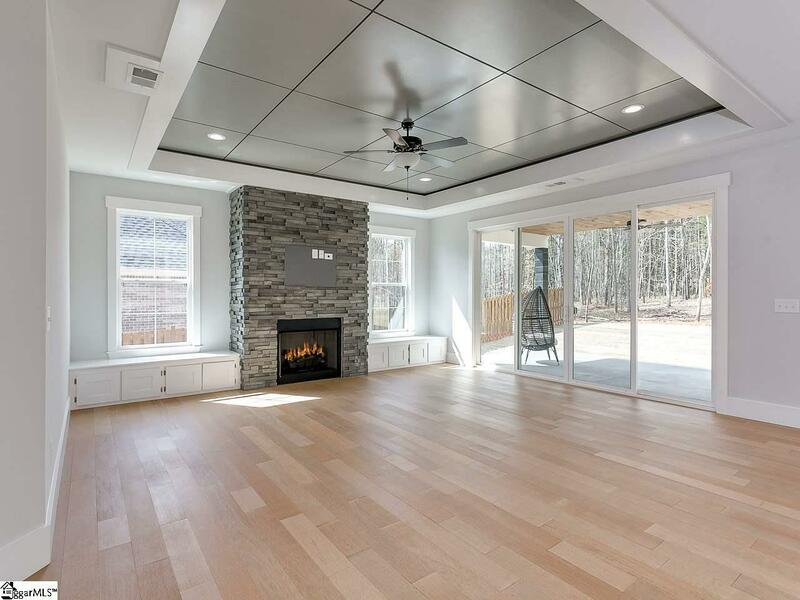 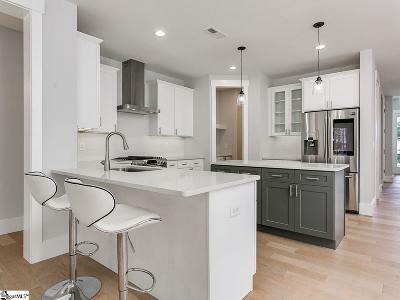 The gourmet kitchen includes elegant quartz counter tops, a large walk in butlers pantry, Brazilian hardwood oak flooring stainless appliances including a gas range and refrigerator.The large Great room offers a beautiful custom ceiling and a cozy fire place for your pleasure and enjoyment! 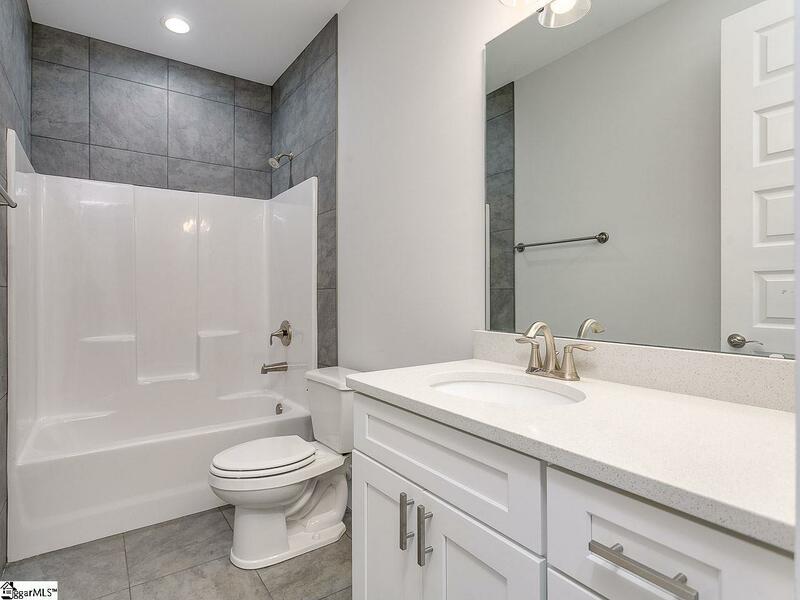 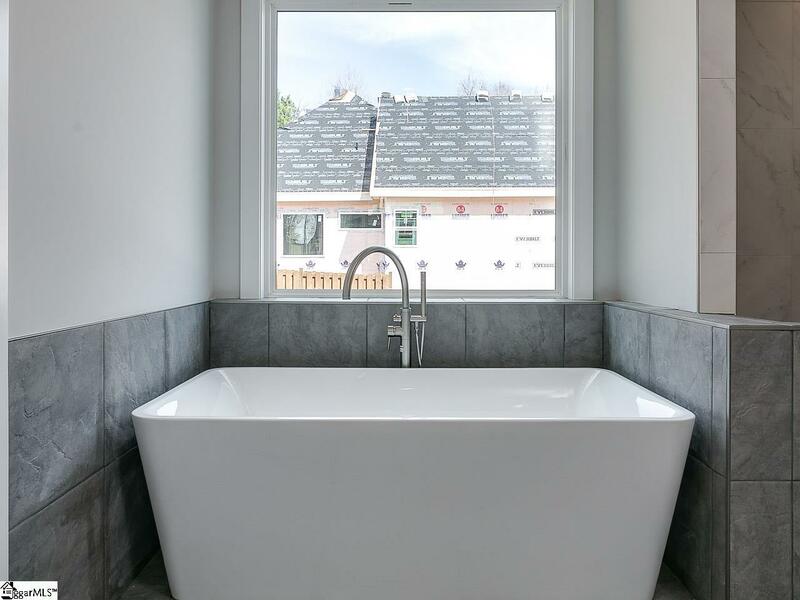 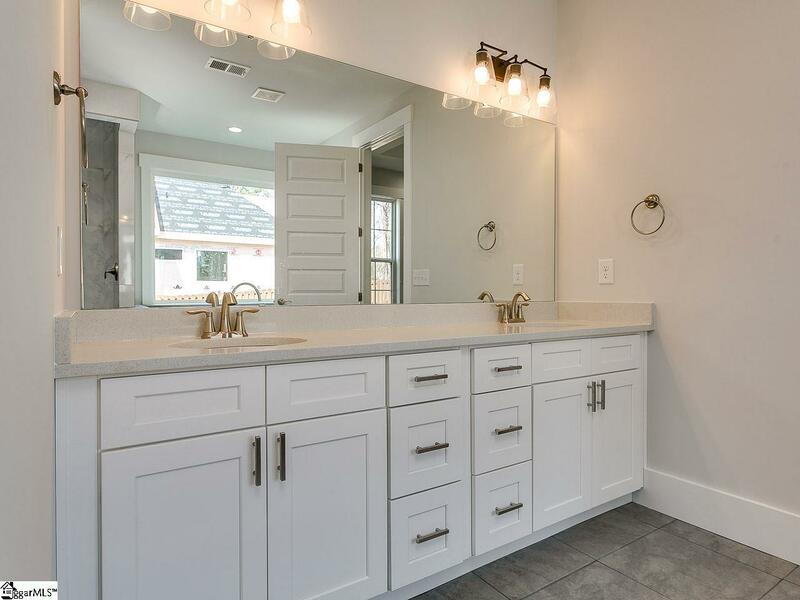 The MASTER SUITE is located on the MAIN LEVEL with a trey ceiling, double sink , stand alone tub & walk in custom tile shower. 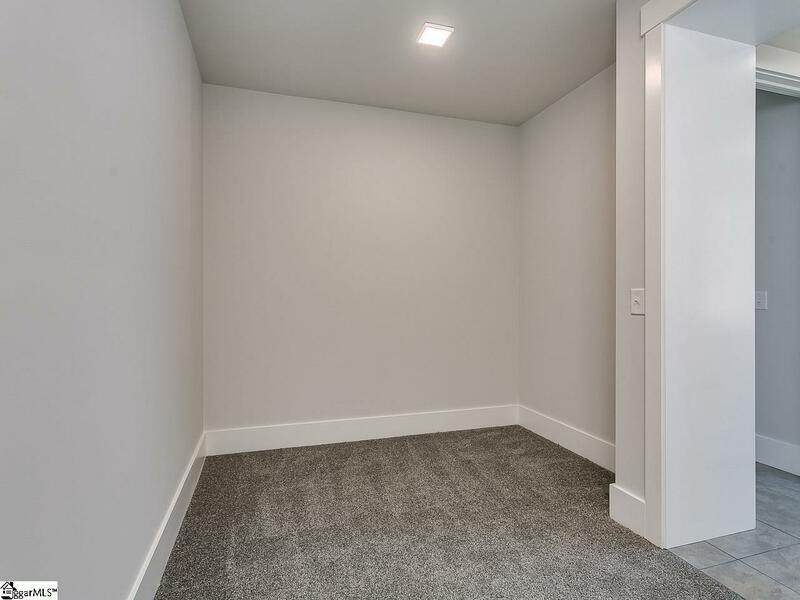 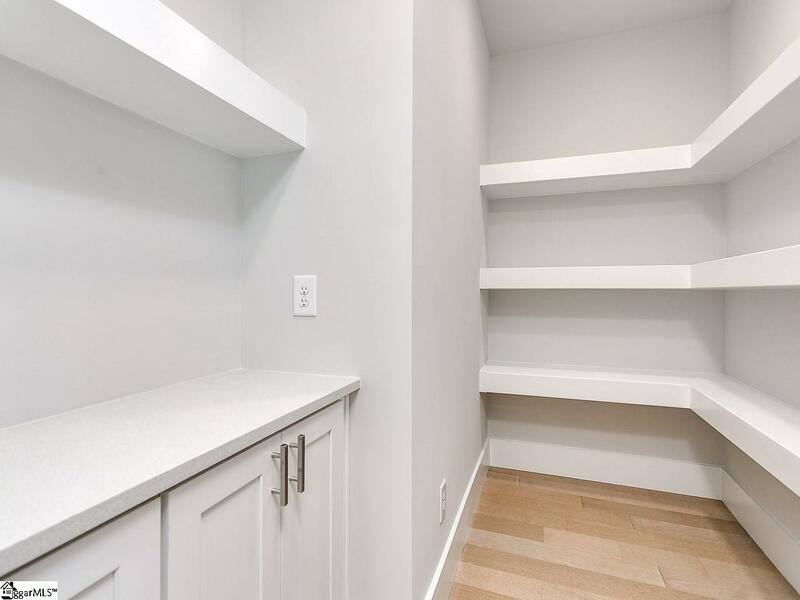 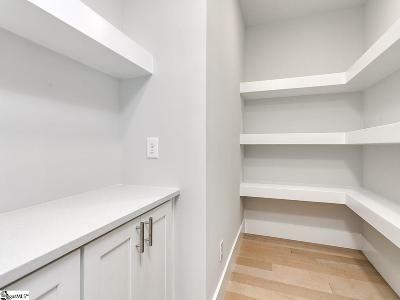 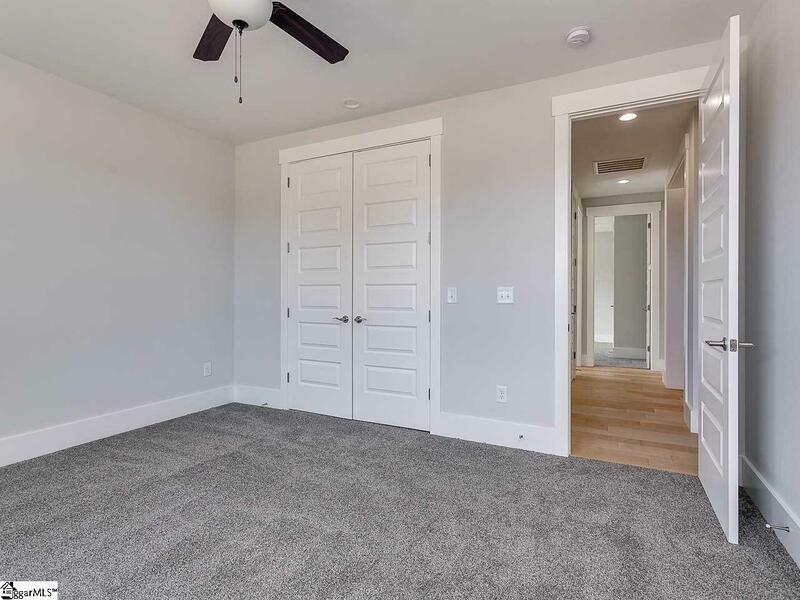 The walk in master closet is very large with plenty of space! 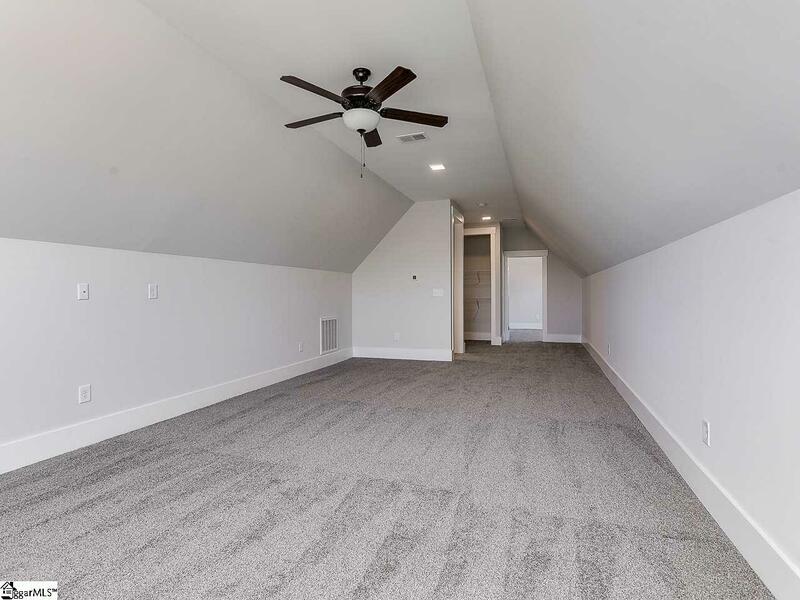 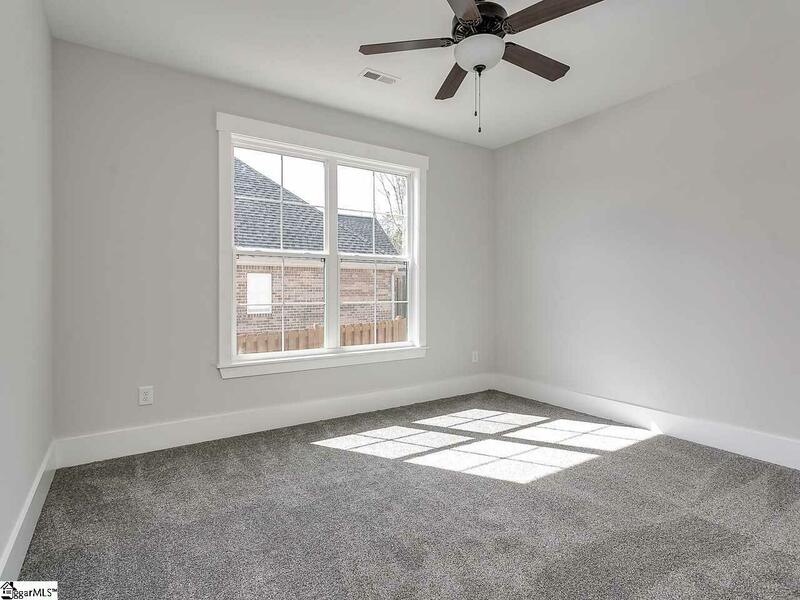 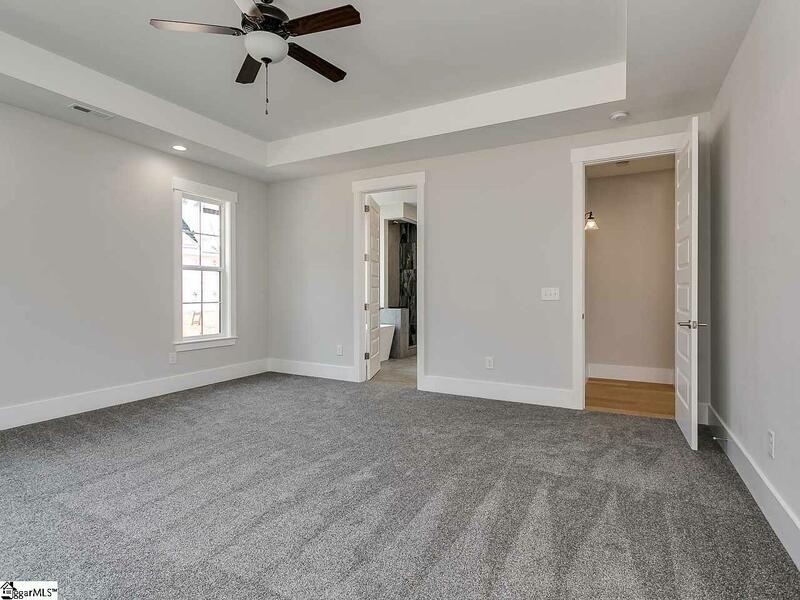 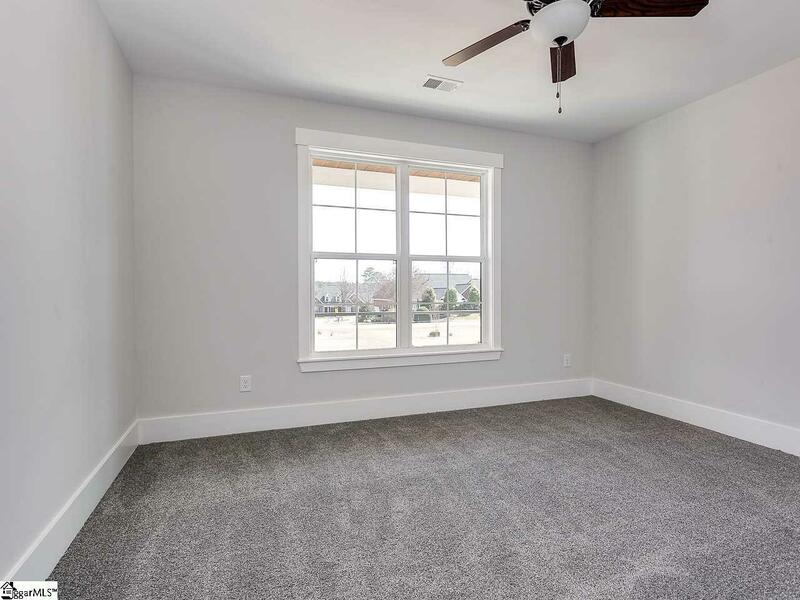 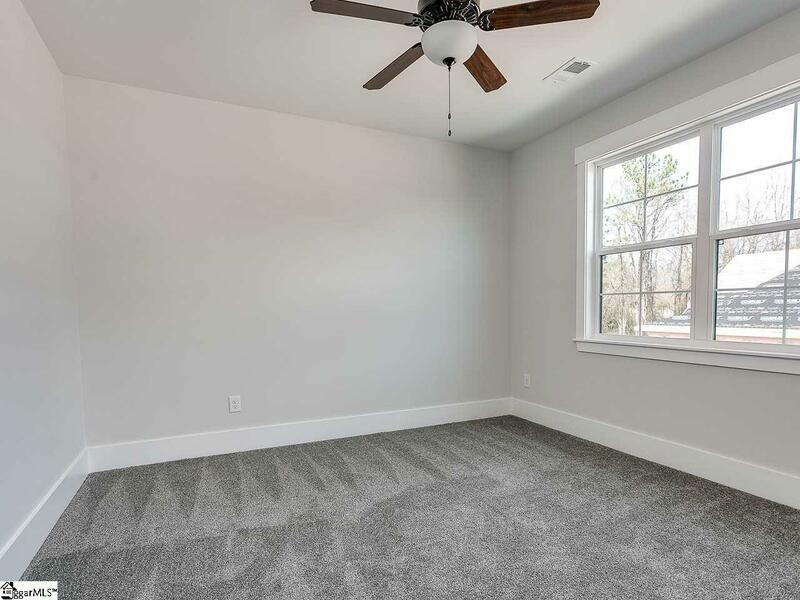 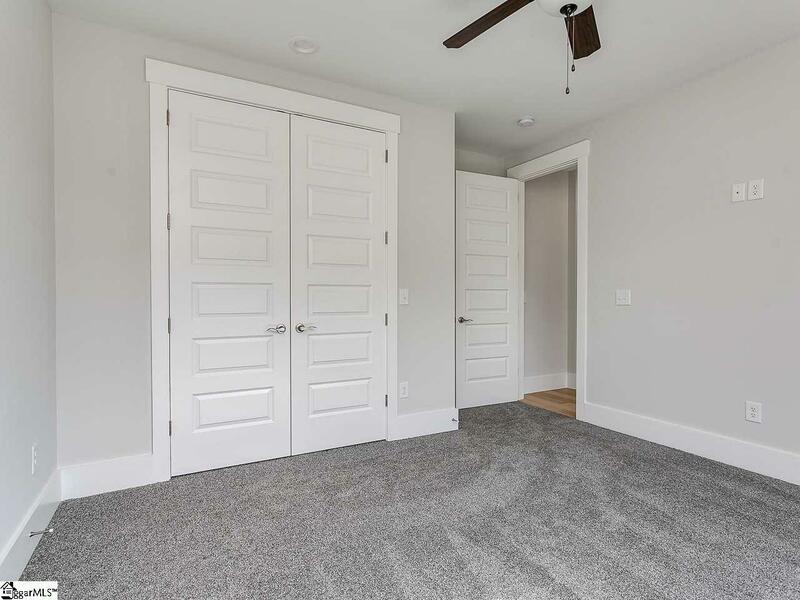 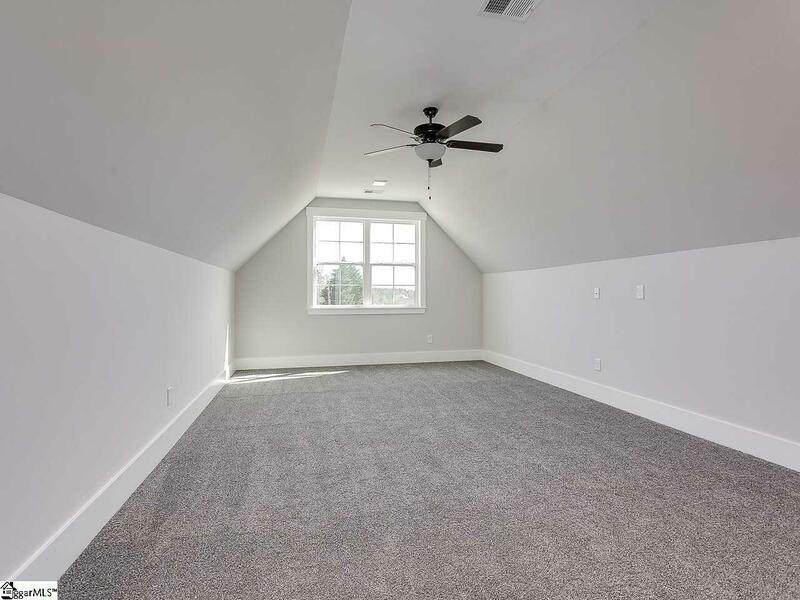 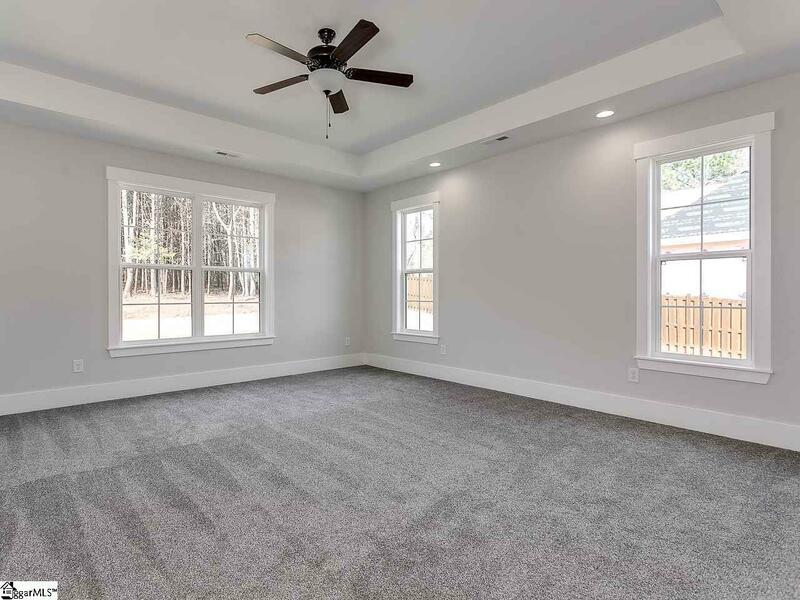 second floor includes a LARGE BONUS ROOM , full bath room, and another bedroom for sleeping quarters. 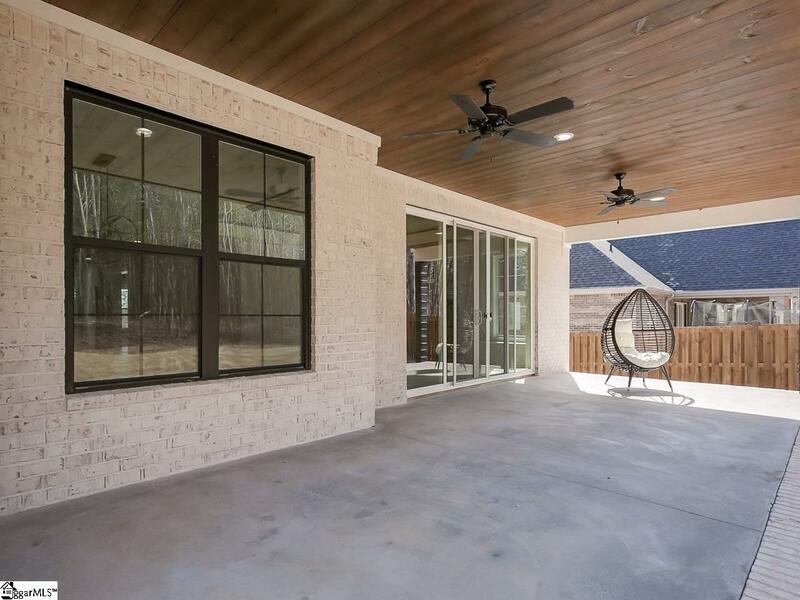 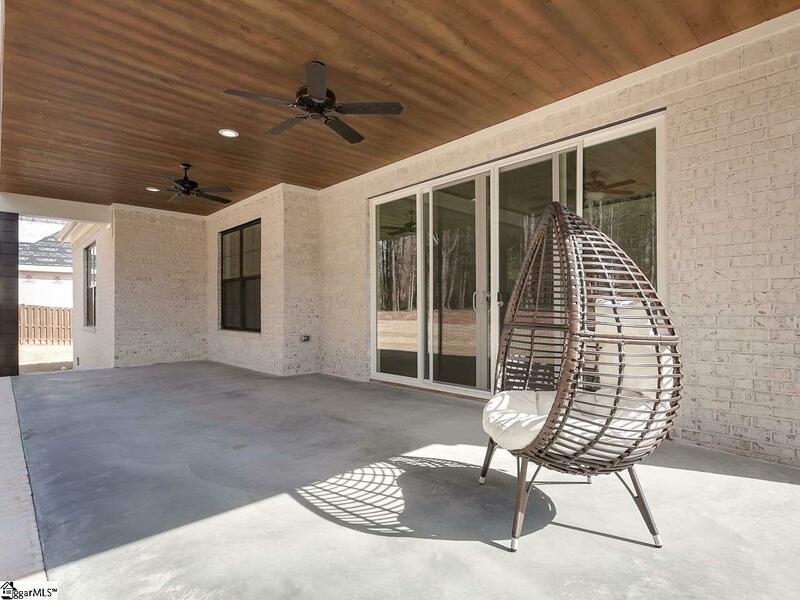 Enjoy the custom front porch with plenty of room for relaxing, or entertaining guest and grilling out on the expansive covered back deck overlooking a nice back yard! 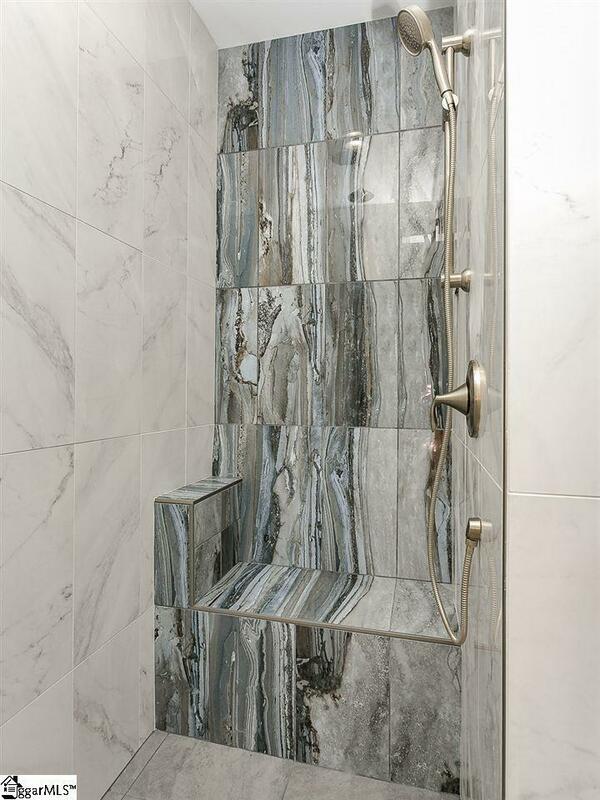 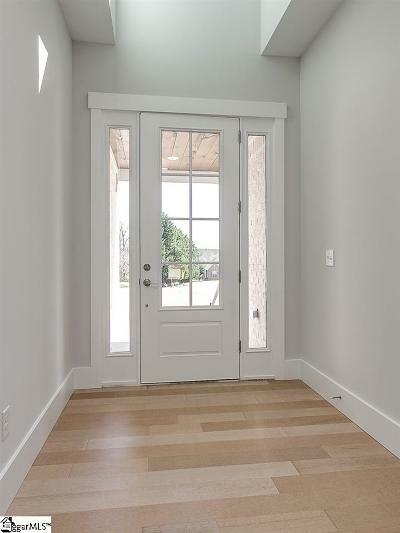 You have to see this house to appreciate the custom craftsmanship and details including exquisite finishes.